The Bombay High Court had refused to quash the criminal defamation case as well as the summons issued to him by the trial court. Rahul then appealed against the order in the apex court. The apex court also refused to interfere in the proceedings and a bench of Justice Dipak Misra and Justice Rohinton Nariman observed that prima-facie they were of the opinion that Rahul Gandhi will have to face trial. Apex court had also refused to exempt Rahul from appearing personally before the trial court. 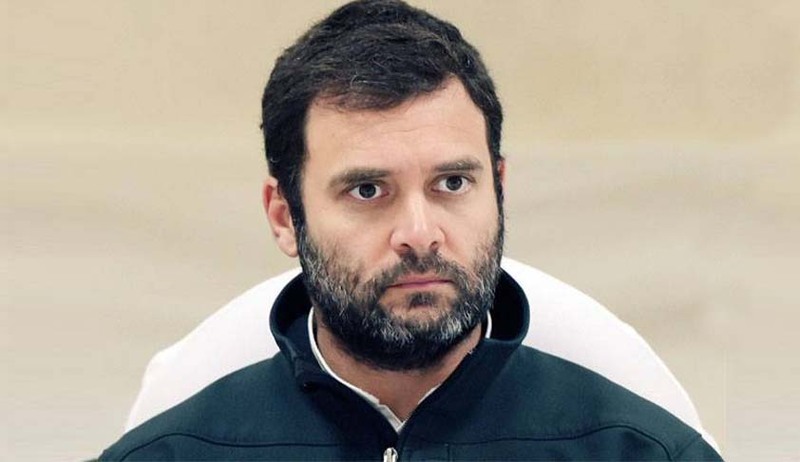 Rahul Gandhi’s lawyer submitted before the trial court that the bail plea had been filed and the surety was given on May 8, 2016 along with an undertaking stating that Rahul will appear in court when required. The bail was granted on a personal surety of Shivraj Patil who submitted documents of some land in Latur. The next date of hearing is January 30, which ironically is the same day that Mahatma Gandhi died.